Instagram recently followed the path lead by Musically and TikTok. Yes, you heard it right. 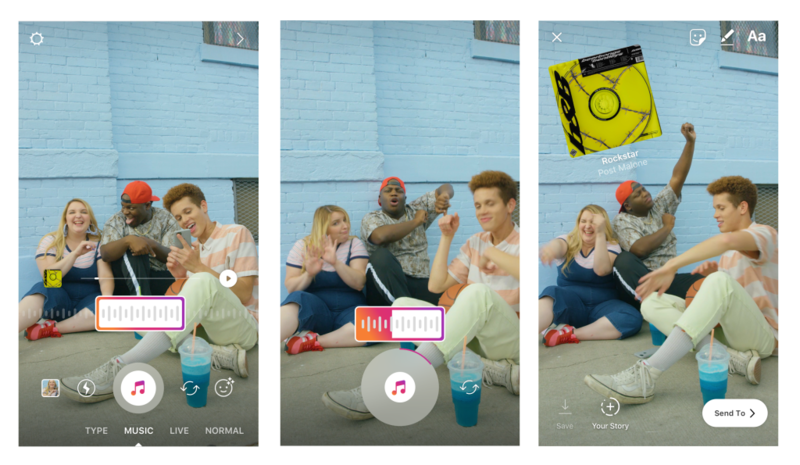 Now you can add music to Instagram stories. It’s like Instagram finally cutting the middleman here. They’ve seen how popular Musically and TikTok were as proven by the never-ending shares from those two apps on Instagram. 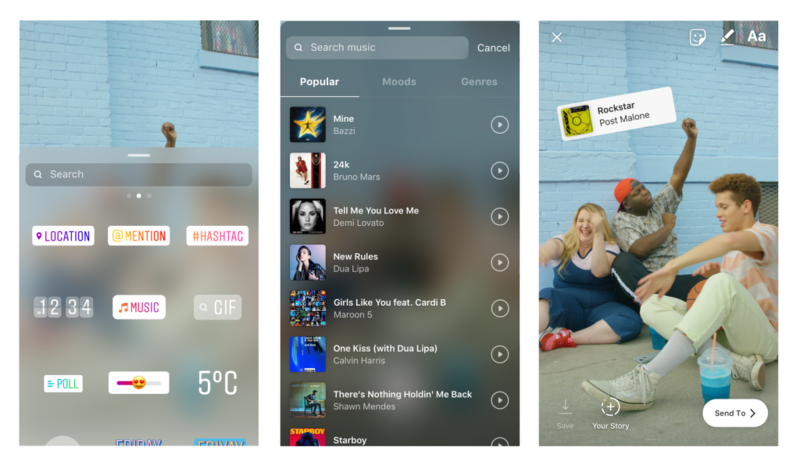 How do You Add Music to Instagram Stories? First, update the app to the latest version. Yes, it’s may come as obvious to you, but some people tend to forget that apps don’t update themselves automatically unless you told them to. To get to the “Music” mode, swipe left on the bottom of the app. Instagram allows you to browse a select list of popular music or search for songs manually. You can also browse the music by genres and moods. When you have decided on a music to use, tap the play button to hear the preview. Instagram doesn’t play the song from the beginning. Instead, it selects only a small portion of it. You can change which portion to play by dragging the slider left or right. When you’re all set, add it to your post. Just tap and hold the capture button on the bottom of the app to start recording. Chill, the rollout is slow, but you’ll get it eventually. By the way, Android users may have to wait a bit longer as Instagram seems to focus on Apple users for the time being. Meanwhile, continue on reading so you’ll be ready when you finally get your hands on the latest version. Maybe not. Even though Instagram provides quite a generous list for you to choose from, they mostly cater to mainstream music. If you have an obscure taste, you may feel that this is just not you. It will be nice if one day Instagram allows users to use their own music and sounds. You can add a video story of yourself looking out the window during a rainy day with a soothing rainy ambiance in the background. That would be so neat.